Whether you're staying on-park, or just passing. Join us at Aubrey's for food & drink. Heading to Sandy Balls and wanting to keep the cooking as limited as possible? Or are you in the area and looking for some great-tasting food? Yes? 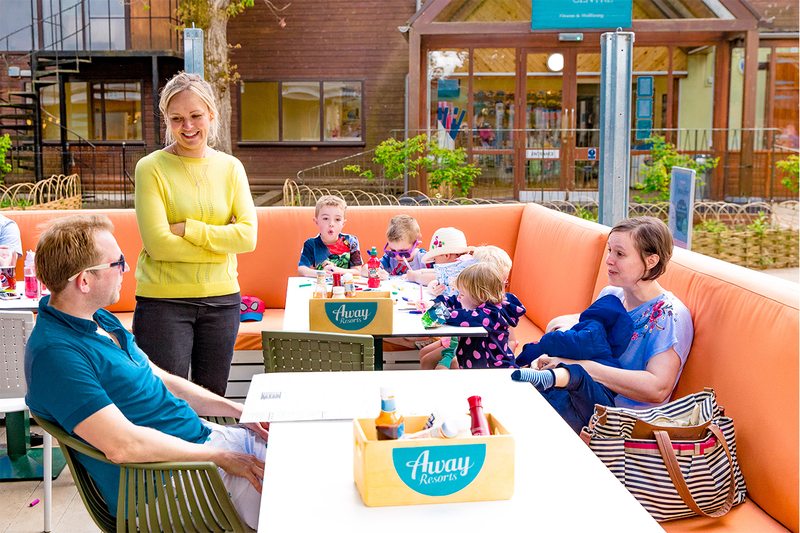 Then let us introduce you to Aubrey’s Forest Kitchen, our flagship restaurant at Sandy Balls. We’ve recently spent nearly £400,000 on giving it a fresh new look and we can’t wait for you to see it, if you haven’t already! 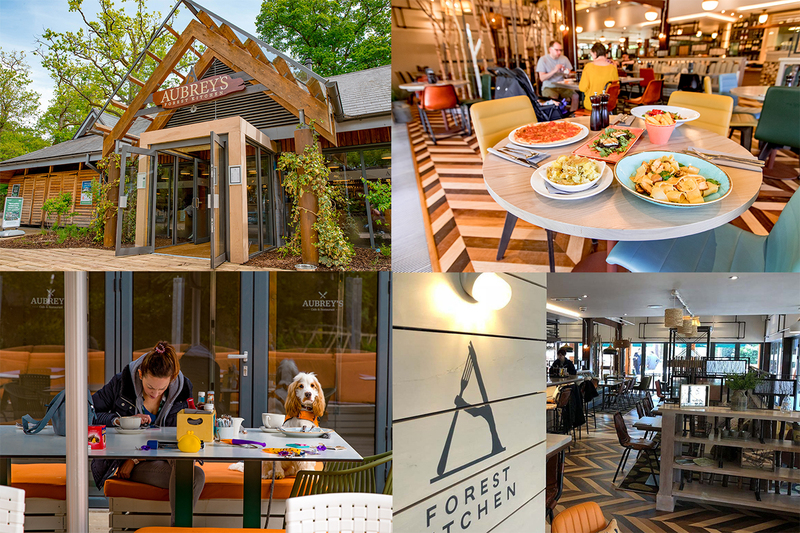 Aubrey’s Forest Kitchen is open for breakfast, lunch and dinner and we’re very pleased to be able to offer you choice! From a succulent Rib Eye Steak – cooked the way you like it, to fresh feta salad with roasted vegetables, there’s something for everyone! Take a peak at our main menu here! 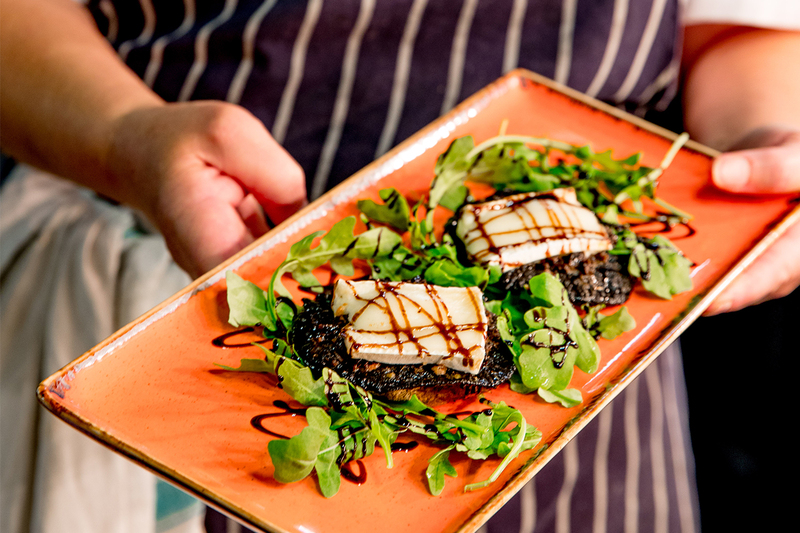 We haven’t forgotten about our guests with allergies which is why we have specially adapted our menu to make it friendly to those who have an intolerance to gluten and lactose, and those who follow a vegan diet. View our allergen menu here. As much as we love our food menu, we also have drinks channelling all taste buds. There’s cold alcoholic drinks, soft drinks and a Starbucks menu featuring many of your Starbucks favourites. After a long, jam-packed day, there’s nothing better than putting your comfy clothes on and diving into a takeaway pizza! Which is why Aubrey’s Forest Kitchen offers a takeaway menu with a selection of our favourite pizzas. The menu includes The Chef’s Favourite – slices of tender chicken with smoky pancetta, chestnut mushrooms and creamy gorgonzola…a must when it comes to trying our selection of pizzas. 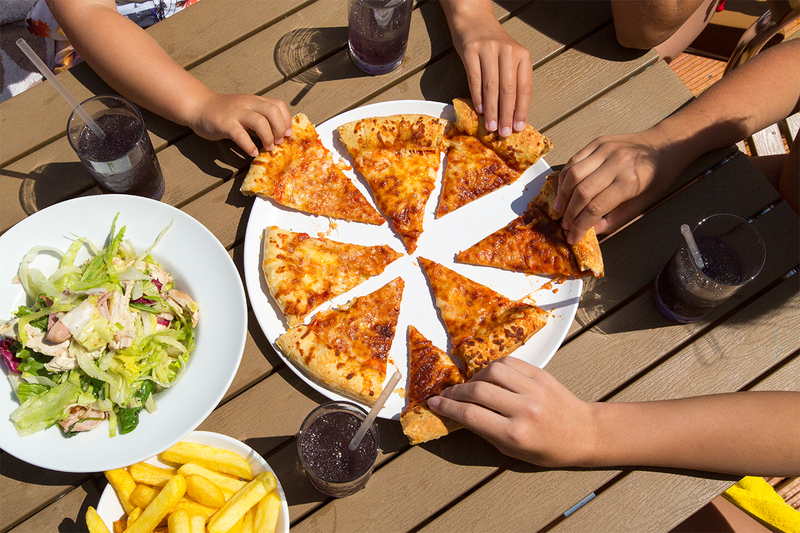 To view our takeaway pizza menu, click here. There’re two main seating areas at Aubrey’s Forest Kitchen. Take your pick from the relaxed woodland themed indoor seating or go al fresco and take a pew on the veranda – it’s completely up to you! Both are great locations to sit back, relax and enjoy some good quality family time. We look forward to you joining us soon at Aubrey’s Forest Kitchen and Sandy Balls!